SafeDice is one of the latest Bitcoin dice sites to hit the web. 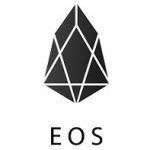 Focusing on giving players a better edge than any other Bitcoin dice site at 0.5% with nearly all the goodies found on the competition, the designers have successfully created a leading platform for all your dice needs. A slick and simple interface with a provably fair system increases the pleasure of using the site and gives it a more polished feel. Using the variable house edge which is solely found on Safe Dice and their own in-house creation players can bet higher than other Bitcoin dice sites while the site still retains a competitive edge. 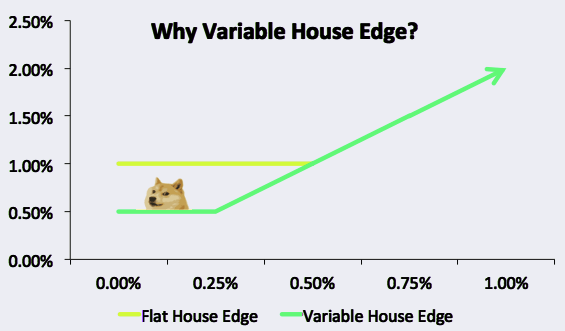 Before we dive into the deep depths of SafeDice it is crucial that we discuss what is known as the variable house edge. 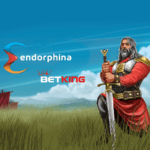 The developers have implemented this invention which has been engineered to provide an incredibly low house edge for players while also giving a larger maximum win when choosing to bet higher. If any player chooses to bet an amount that would payout more than 0.25% of the house bankroll, the variable house edge is triggered. While standard bets give the house a 0.5% edge, the variable house edge increases this to 1%. 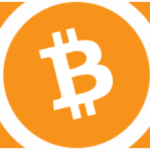 The purpose of the variable house edge is to let players bet higher than other Bitcoin dice sites but with a catch. When activating this feature the house edge increases to 1% which is the standard house edge found on virtually every other dice site. So while SafeDice will let you bet more than any other dice site you lose the standard house edge of 0.5% and have it increase to 1% to increase the odds of the platform staying in business. You can’t find a Bitcoin dice site without finding investment opportunities. 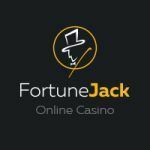 Naturally you can invest in the house bankroll on Safe Dice as well. The variable house edge is actually designed to be an investor paradise because it increases the safety of all investments by increasing the house edge in instances where players want to win more than 0.25% of the house bankroll. By using this system the platform has found middle ground that makes both the players and the investors happy. Investors may also use an adjustable risk level to reduce counterparty risk with the site. SafeDice takes 10% of the profits from investors to keep the site running. Servers, storage, referrals and labor aren’t free and a 10% commission is a relatively fair cost. Registration consists of typing in a username; no email or information required. You may add a password and even a secret link to ensure that only you are able to access your account. There is also an emergency address that you can send your balance to in the case of an emergency but no personal information such as email are taken making SafeDice a highly anonymous site to play on. Deposits and withdrawals are both instant and you only need 1 confirmation before you can begin using your funds. The color scheme is well done and is easy on the eyes while site navigation is efficient enough to make a German proud. SafeDice comes in three languages: English, Chinese and Russian and you can change between languages at any time with the click of the mouse. Account information can easily be accessed by clicking your username in the top right and site statistics are always transparent and displayed at the top of your monitor. Betting is straight forward and the interface gives you all the options you would find on any other Bitcoin dice environment. You can bet on whether or not the dice will roll High or Low and of course you can string a maximum of 1,000 bets at any point in time to auto roll for you. Players can also manipulate the win percentage to increase the payout but recall that if you place a bet that will pay out rather high the variable house edge will automatically activate and thus reduce your edge to 1% instead of the standard 0.5%. Players may also set up hotkeys for their betting for ease of use you can easily keep track of your own bets, high bets and all bets placed on the site directly on the betting page. There is currently only one betting bot for SafeDice which is the third-party “SeuntjieBot” created by a current in-good standing member of the dice community. Personal bots are currently unsupported meaning that this is the only bot that is permitted on the site. 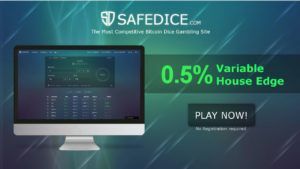 Unlike most other dice sites there is no faucet present on SafeDice. To compensate for this they have implemented a chatbot which rewards regular players who participate in the trollbox with some additional funds. They also claim that nice users tend to get tipped regularly but we could not verify this claim. The trollbox in question is their chat box which they have renamed to obviously reflect the average personality of people who use the internet. 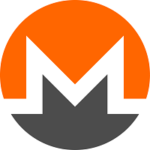 They are currently working on support for Monero (XMR) and Bitcoin Cash (BCH) so be sure to keep an eye on that if you are currently mining this new crypto currency. The provably fair platform SafeDice has engineered is rounded and polished to give the Bitcoin dice community exactly what they need. A lower house edge and stronger investment opportunities than other dice sites is successfully attracting both players and investors alike. A sleek interface, betting options that we all expect and complete anonymity make SafeDice a paradise for all things dice. While it may not have some of the features like faucets and achievements that other sites have the house edge alone makes this site worth checking out at the very least. >> Roll dice on SafeDice! Do you know what is the minimum BTC amount to invest at safedice? Thanks. There is no minimum for investments =) That is one of many amazing things about SafeDice. In terms of investments, most sites require you to invest a minimum amount AND you can’t withdraw it for a set amount of time. 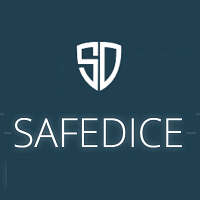 On SafeDice, you make profits in realtime and you can invest/divest as little or as much as you want. Doesn’t get any better than that for investors!